Don’t have your member card for the season yet or lost the one you had? Your 2019 member card can now be downloaded via your smart phone. 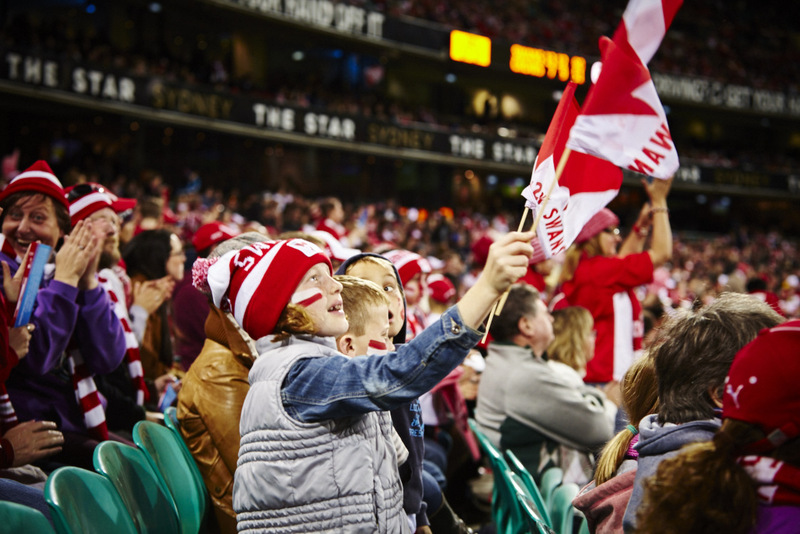 Once set up, you’ll be able to scan the QR code on your phone to enter the ground at Marvel Stadium or the MCG. Follow the instructions below to download your mobile entry. 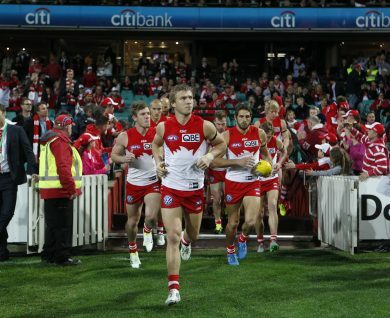 Download the official Sydney Swans App via the App store or Google Play. Open the app, and select ‘MORE’ from the menu at the bottom of the screen. Login to your Swan-e Account using the email address and password linked to your membership. Please note, if you are already logged in you’ll skip this step. Select the match you’re wanting to attend. Click ‘ADD TO WALLET’ for easy access on game day. If you’ve got an android you will select ‘SAVE TO PHONE’. You can switch between each family member’s account by clicking on your name at the top of the page and then simply choose the family member’s account you wish to open. You can do this in advance of match day – just take a screen shot of each QR code and save it to your phone so that you’re ready to go! 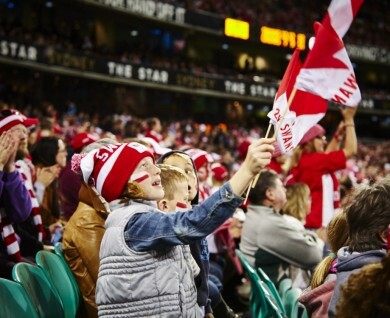 If you’re having trouble downloading your mobile membership, please contact the Melbourne Office on 1300 663 819 Monday to Friday, 10am-4pm, email melbourneoffice@sydneyswans.com.au or visit us on Match Day. Make sure you have download the latest version of our app. Not sure if you do? Head to the app store to see if an update is available. If you have more than one membership, you will be able to access all barcodes directly from your account. Simply swipe right when you reach the barcode screen to view multiple memberships. If you need your barcode number to access a ticket pre-sale or upgrade to a reserved seat for a game at Marvel Stadium or the MCG, you can view your 12-digit barcode number by clicking on the game you’d like to attend, then select ‘ticket details’ at the bottom of the screen. 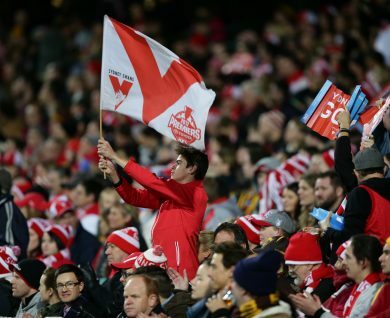 If you can’t make it to a game, and you’d like to pass your membership on to a friend to use in your place, simply take a screen shot of the barcode screen and send it on via SMS or email. Easy! Not sure where to enter? Select ‘TICKET DETAILS’ before adding to your wallet for information regarding which gates you can enter through and you seat details.